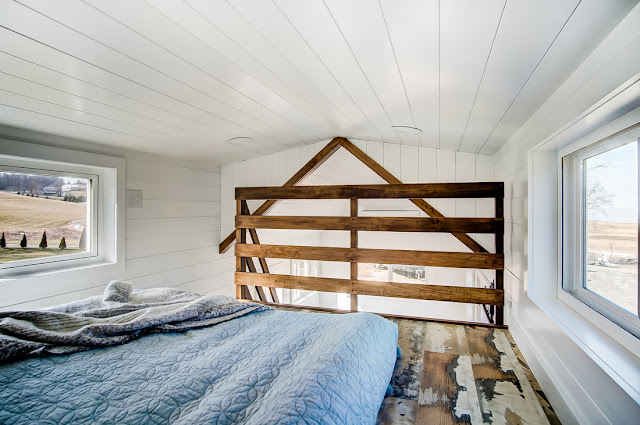 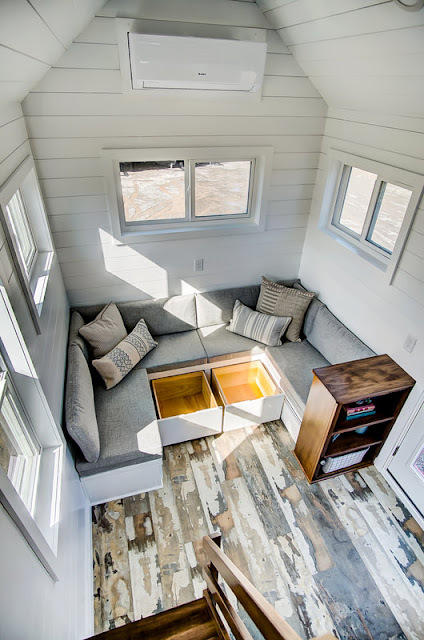 The Manteo offers a cozy tiny house getaway on the beautiful Outer Banks of North Carlina. 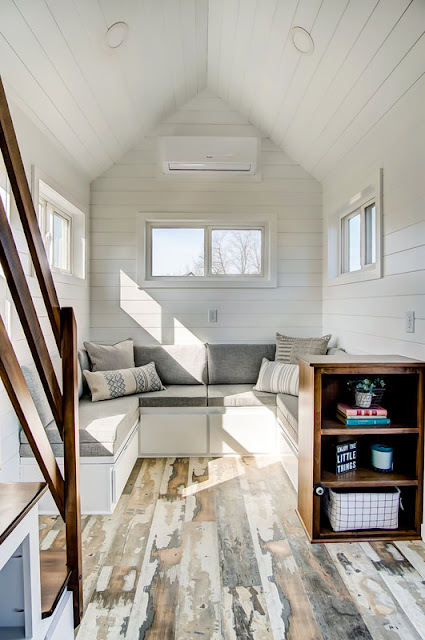 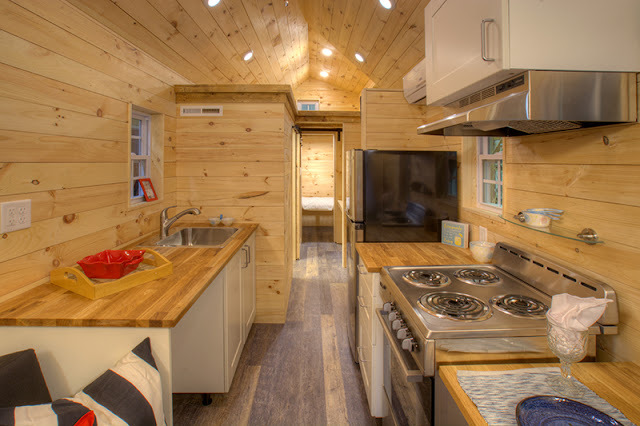 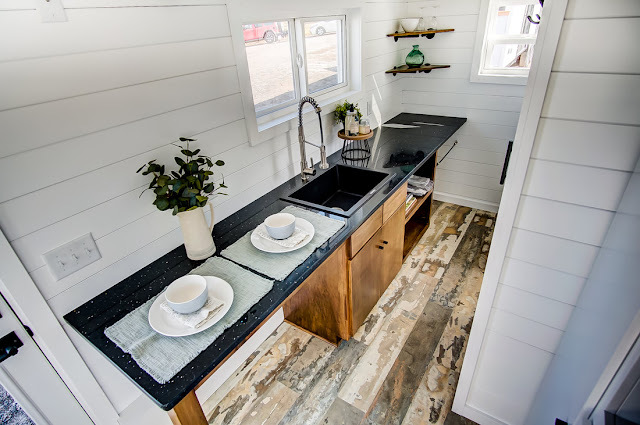 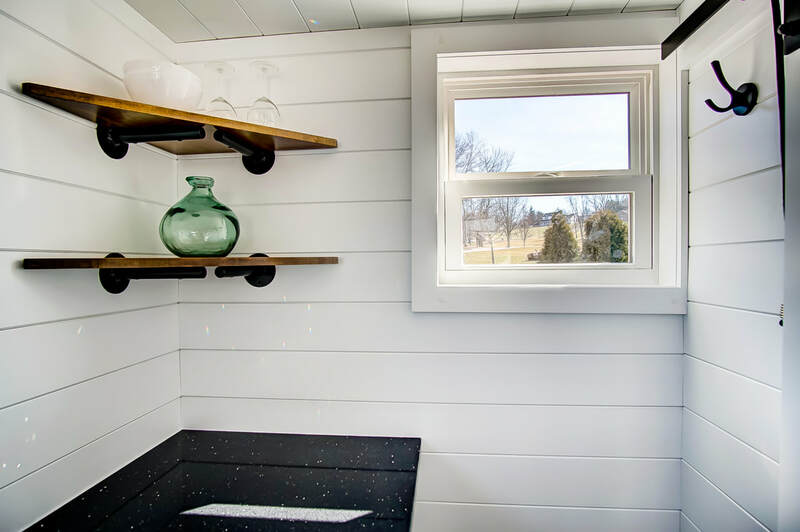 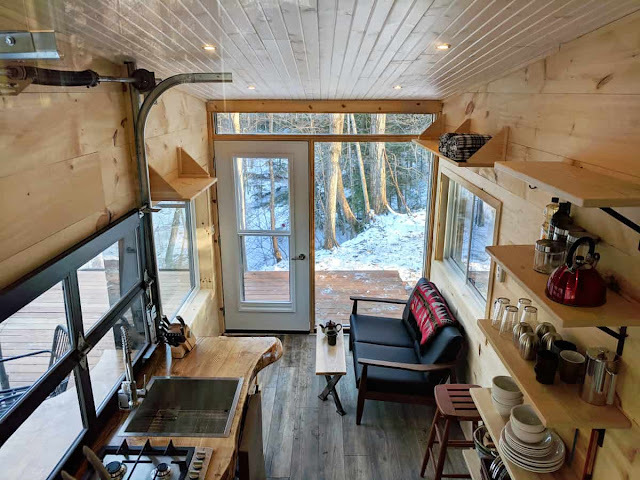 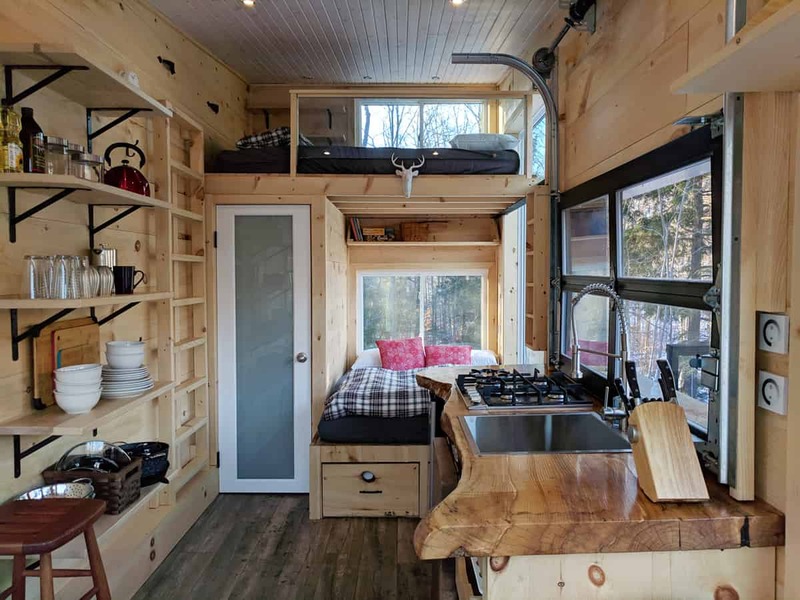 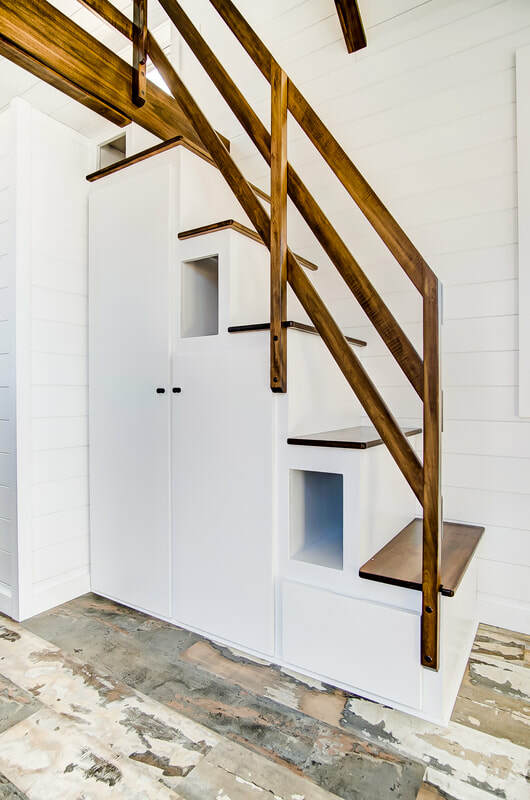 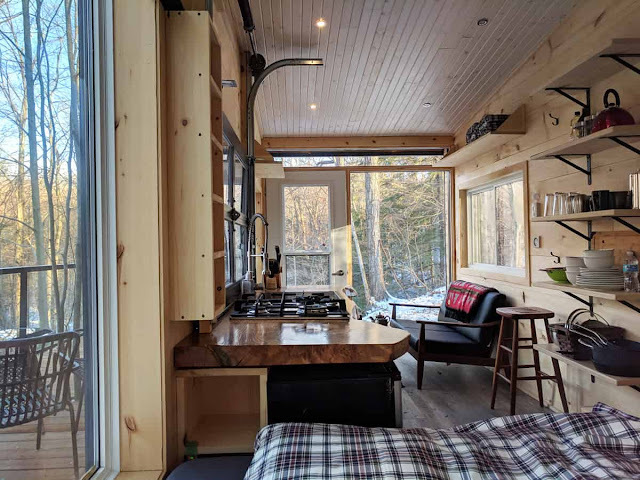 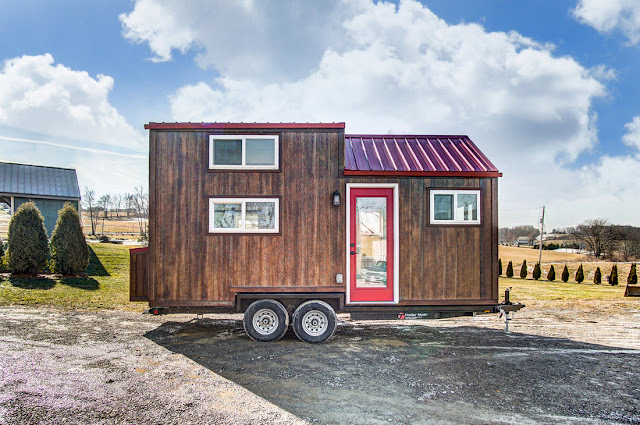 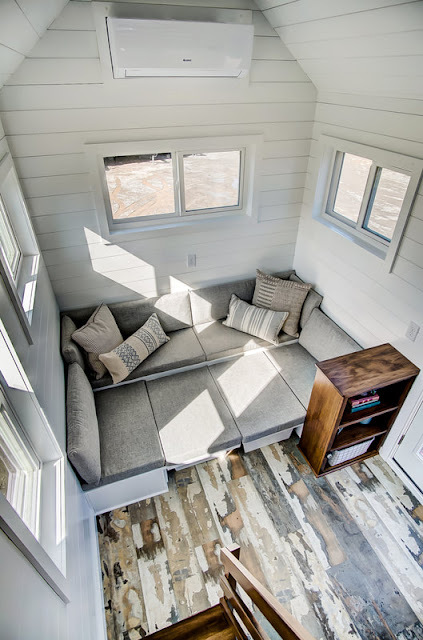 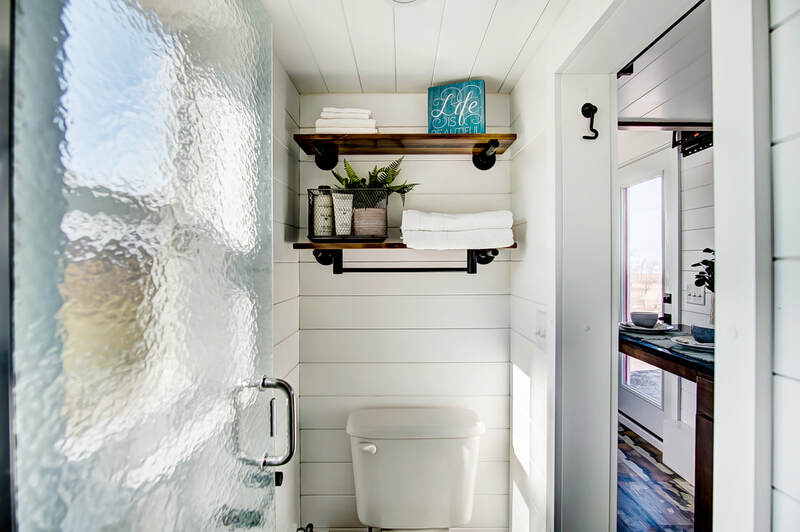 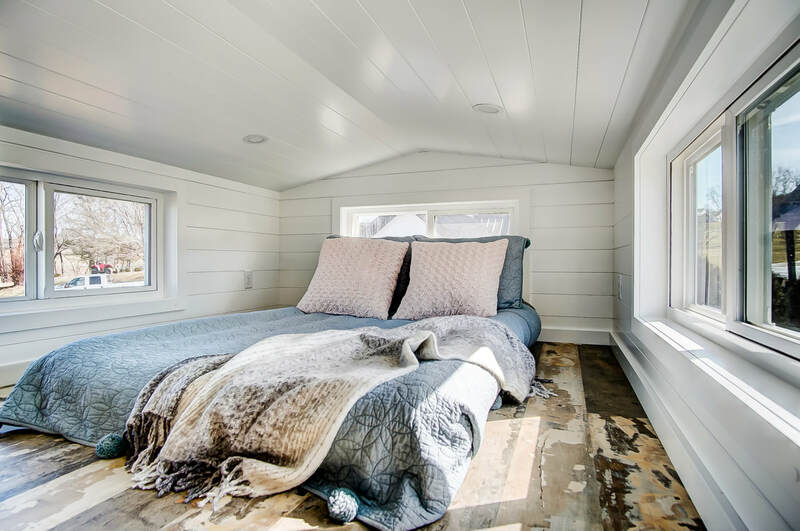 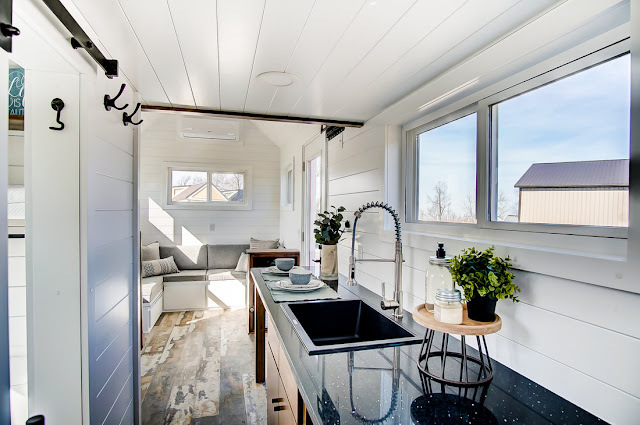 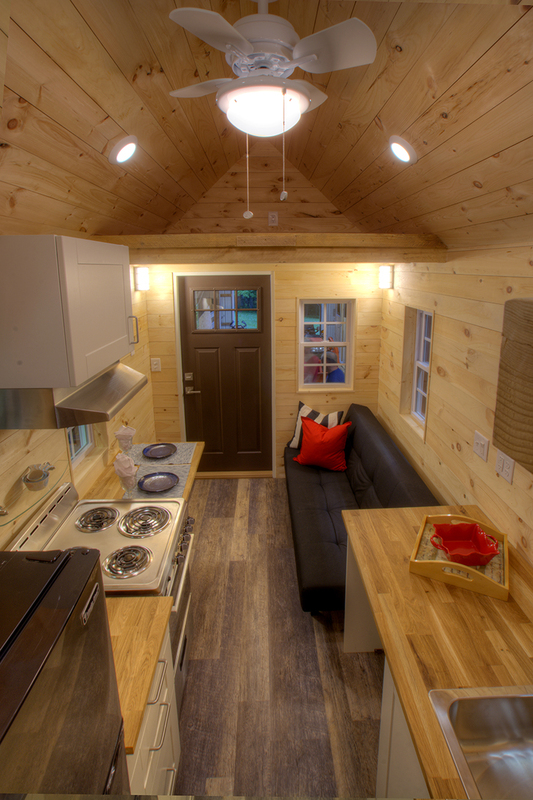 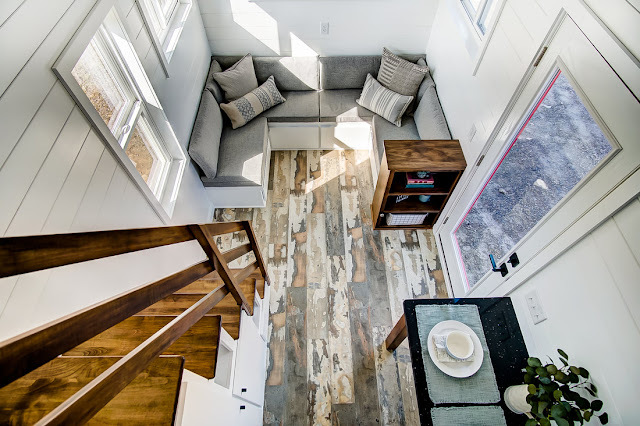 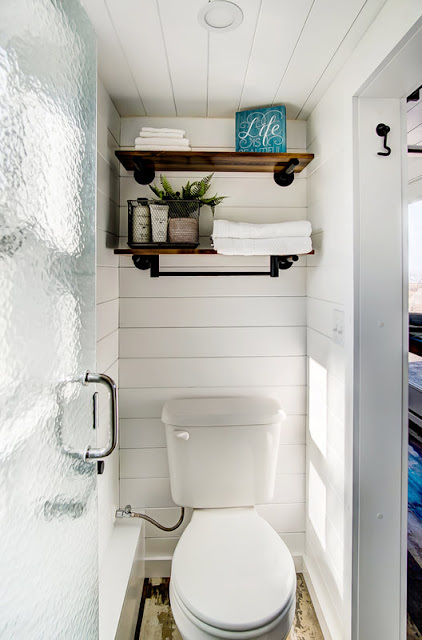 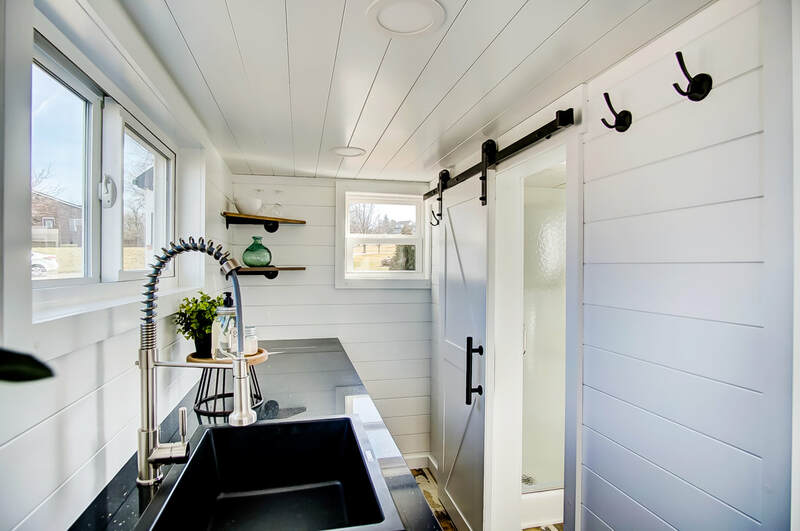 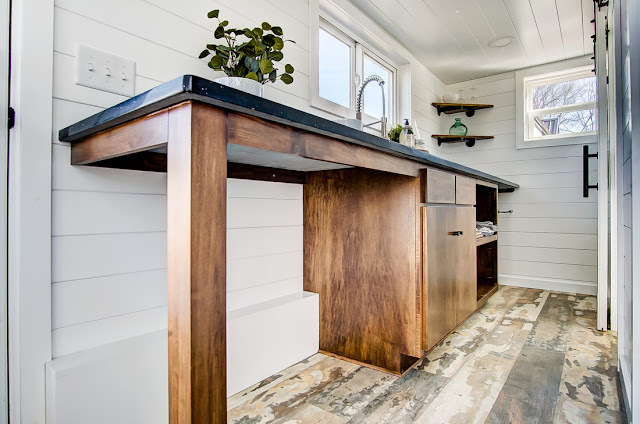 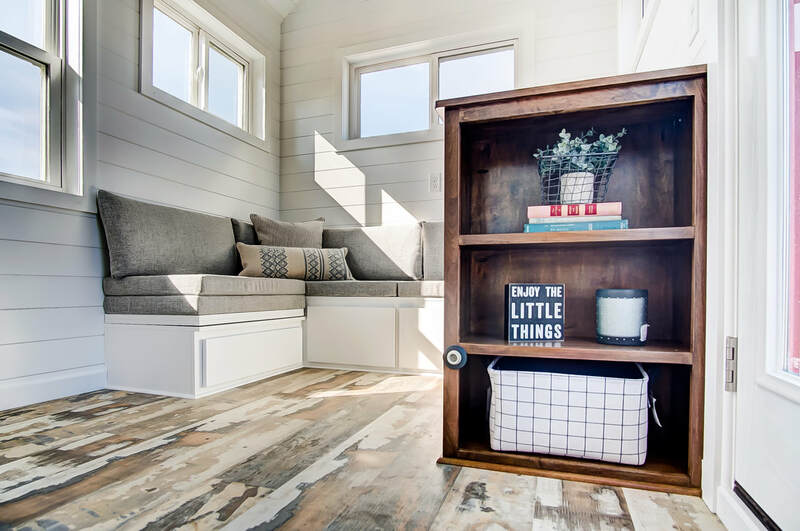 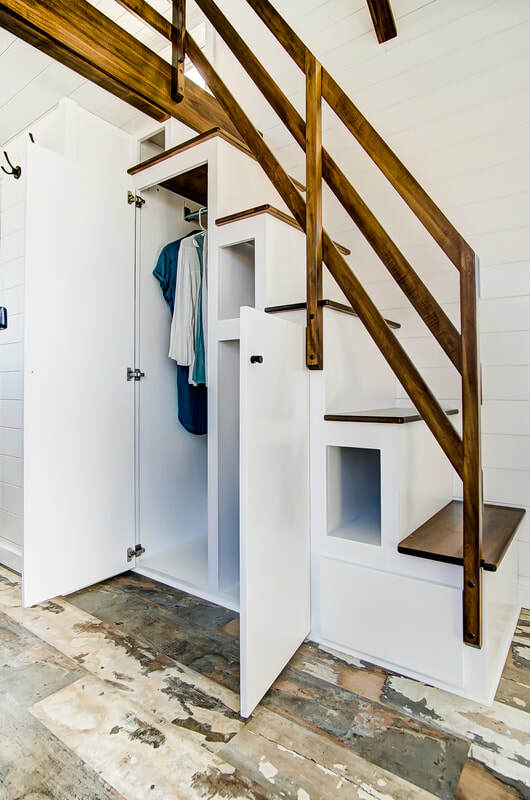 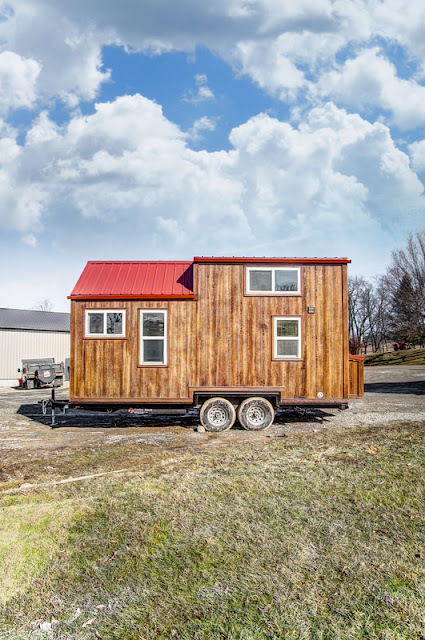 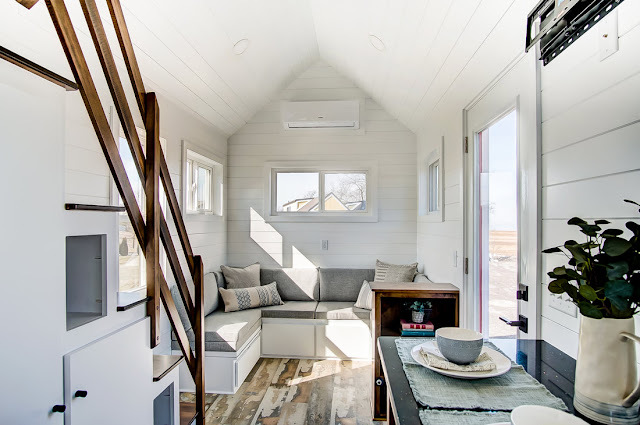 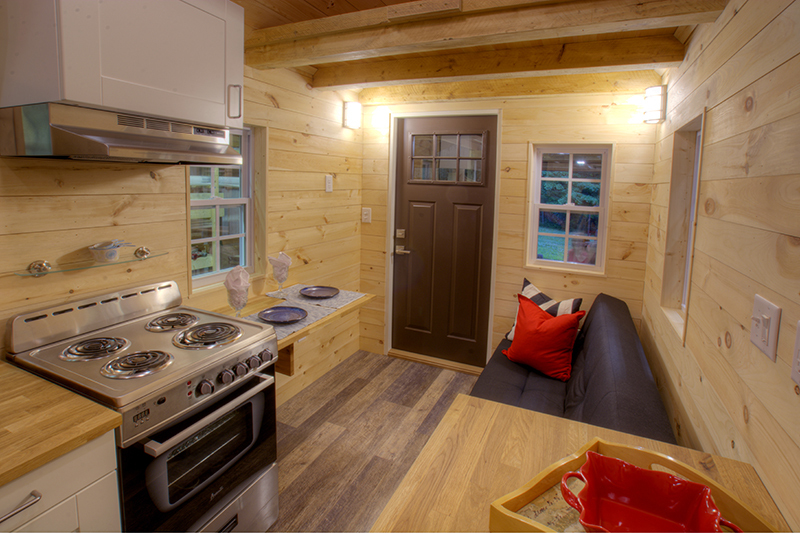 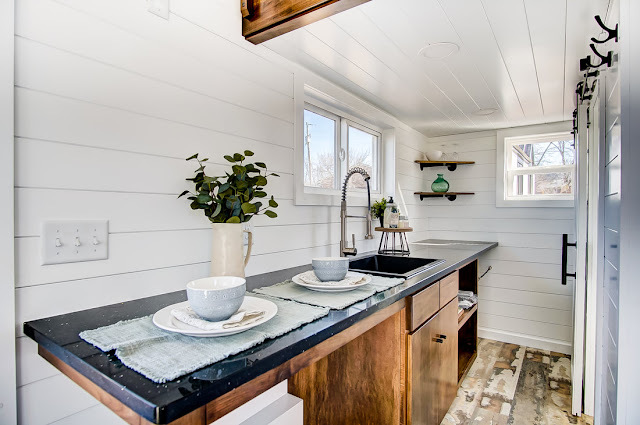 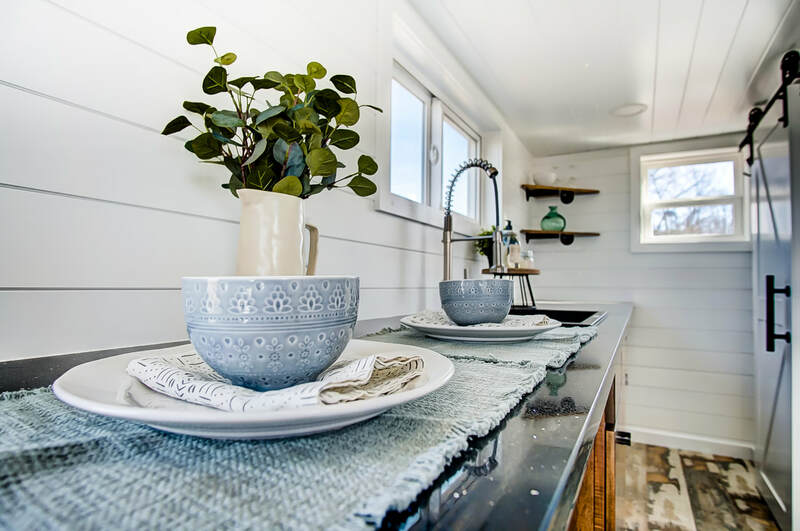 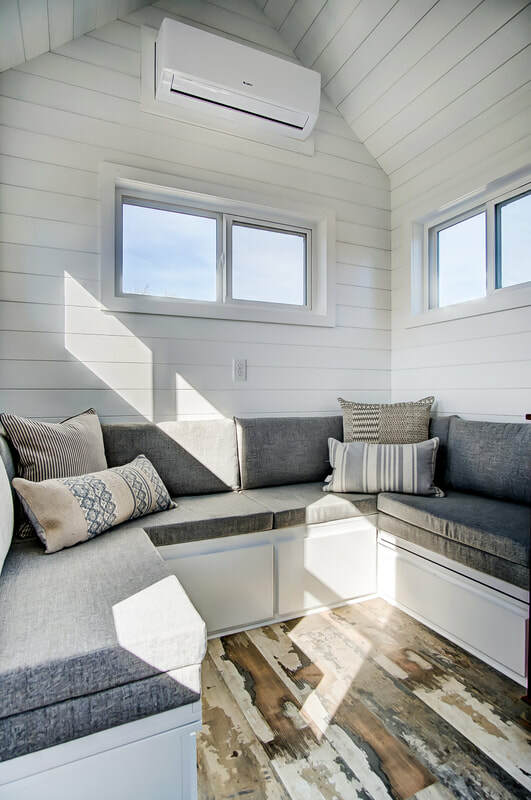 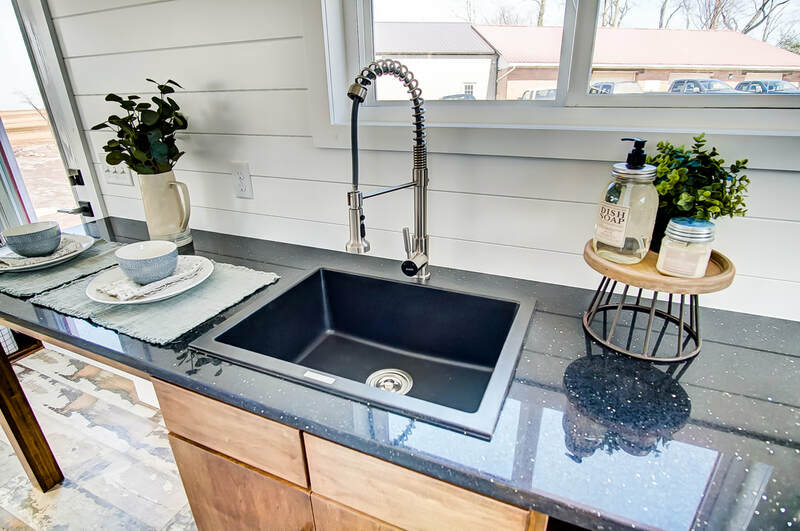 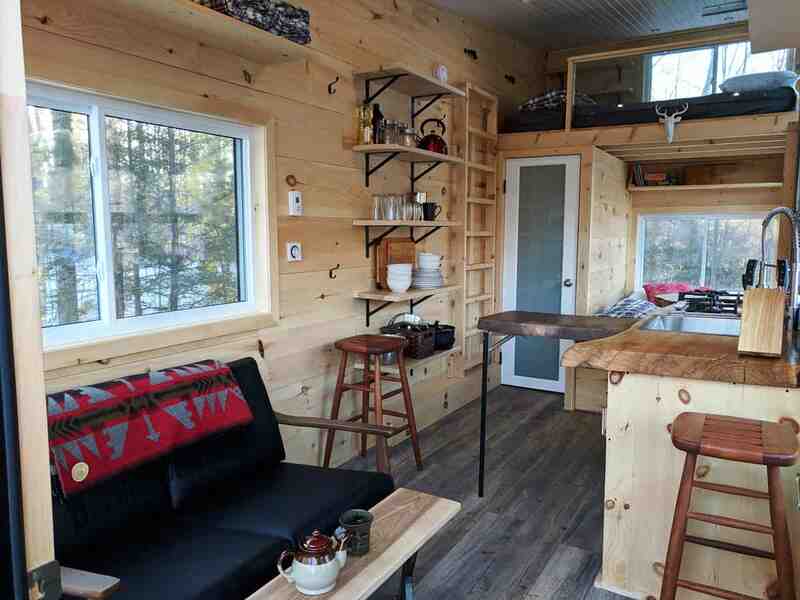 Available at the River & Twine tiny house hotel in Rocky Mount, the home offers guests a chance to try out a minimal living for themselves. 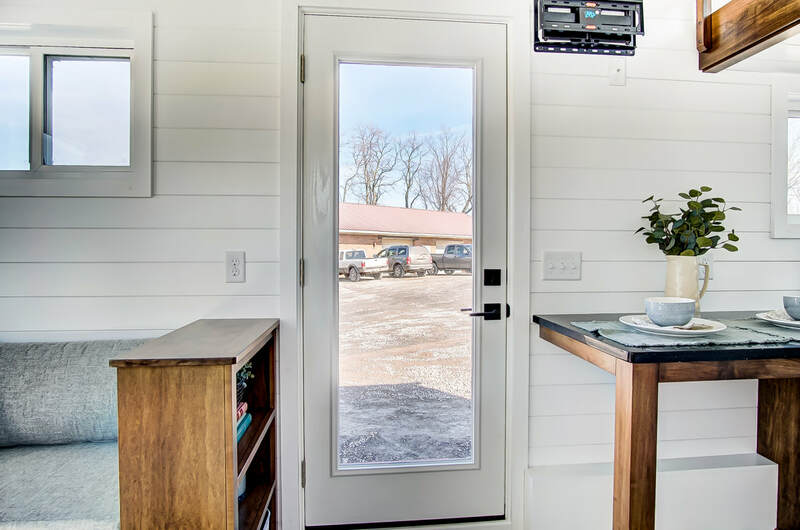 The home is just 20' in length, but comes with all the amenities required for a comfortable stay; a kitchen with built-in dining space, living room area, loft bedroom, and bathroom. 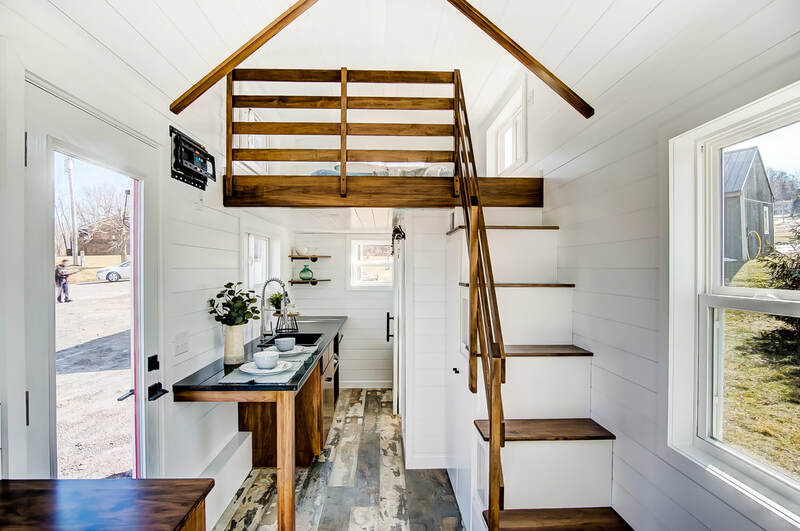 Interested in having a home like this for yourself? 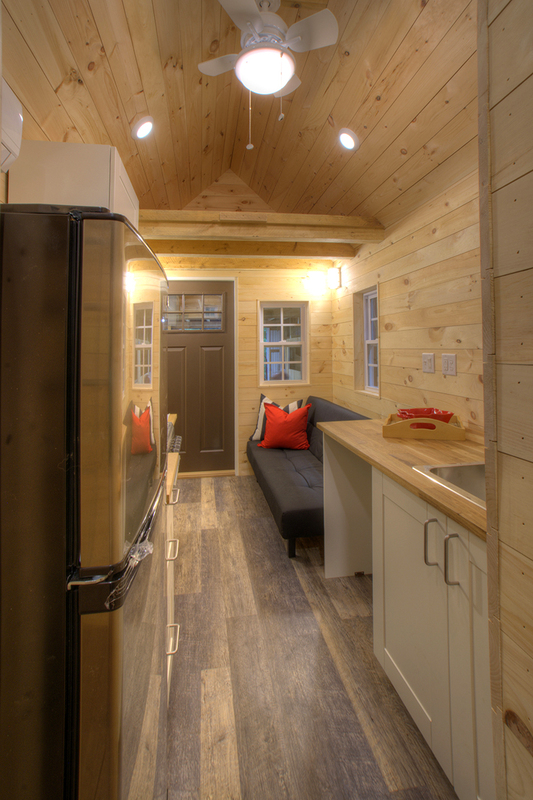 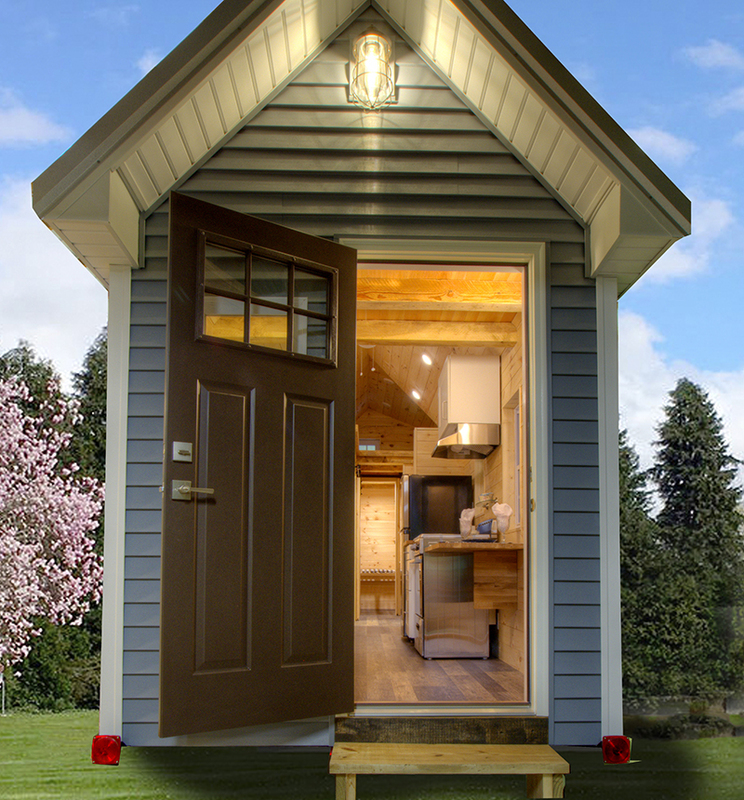 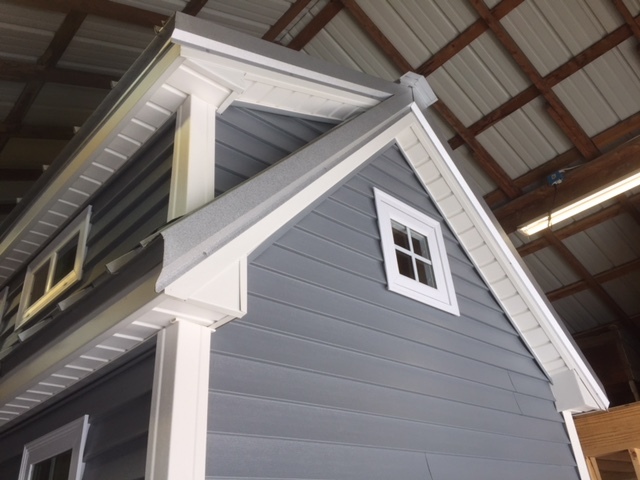 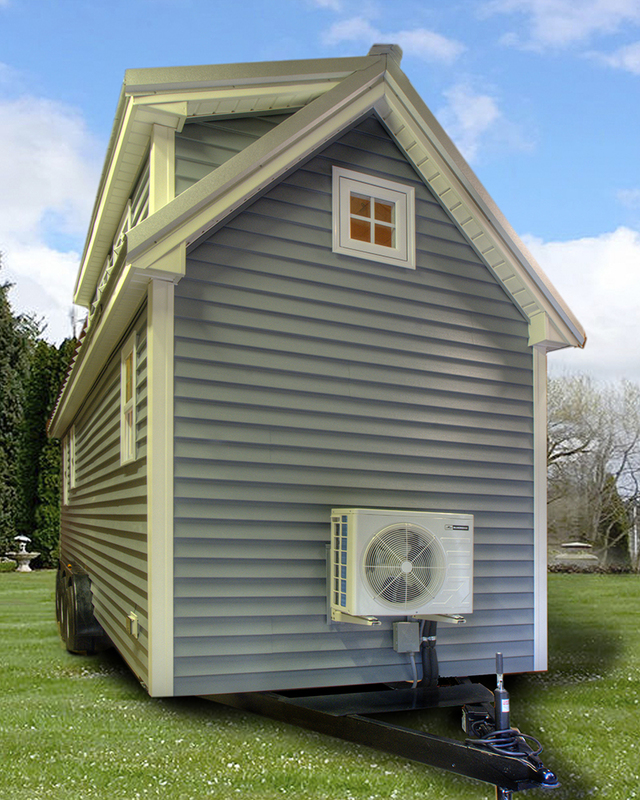 The Manteo is based on Modern Tiny Living's Point model and available for order! 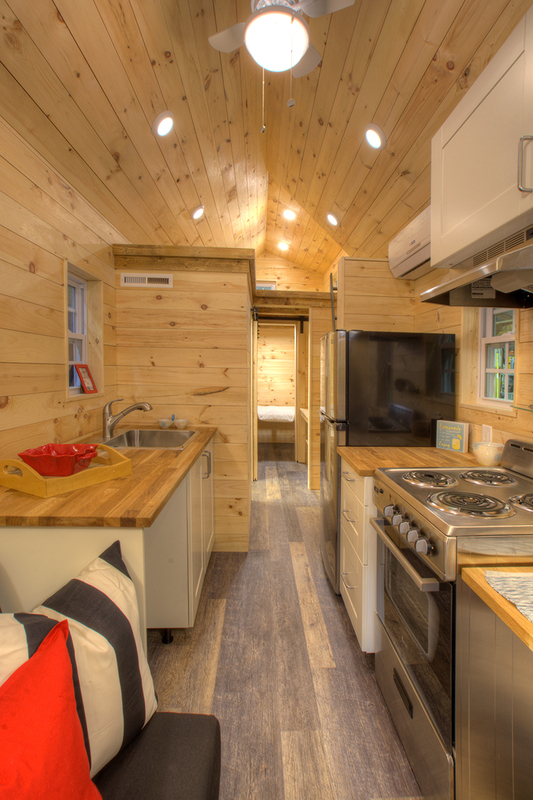 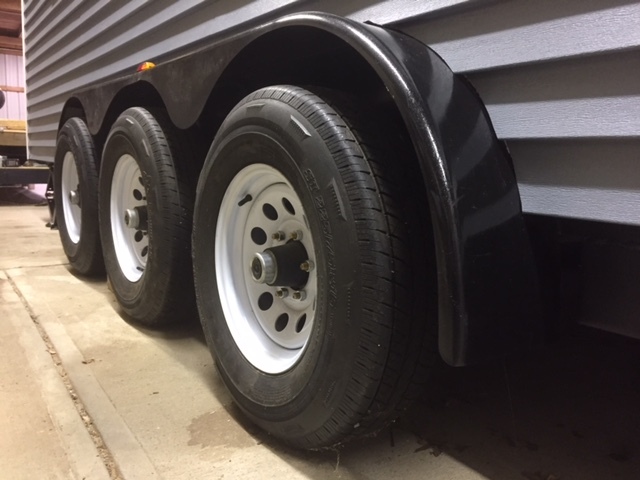 The base model starts at $64,000 or you can have it upgraded to match the Manteo for $69,000! 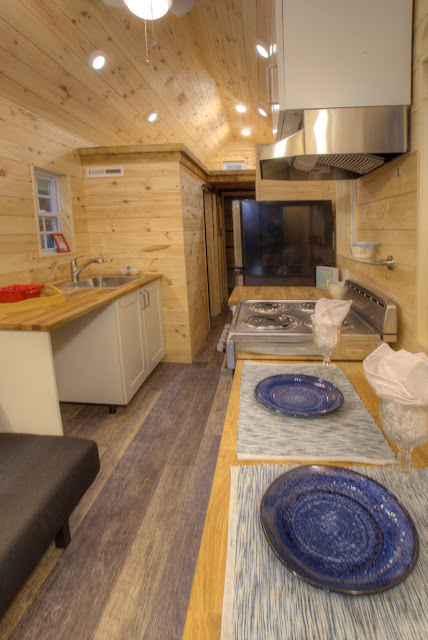 If you're interested in booking the Manteo for a night, you can do so here! 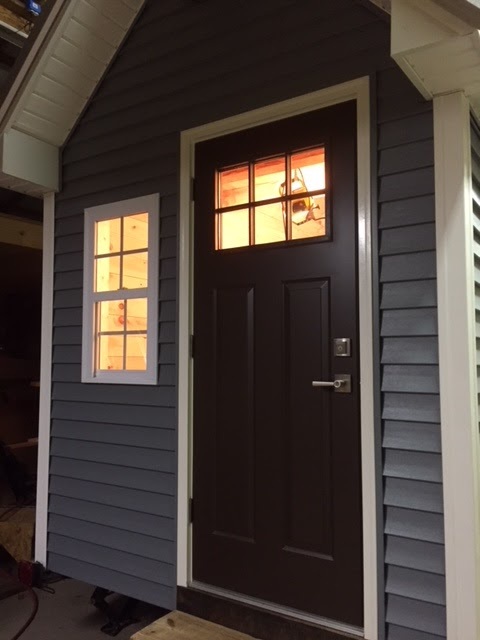 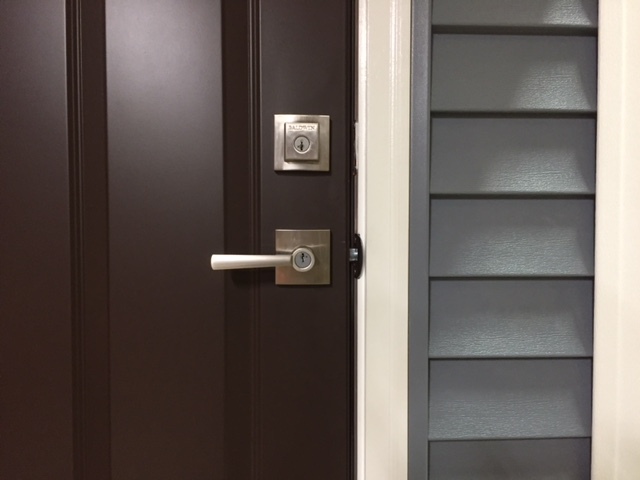 Any further questions and inquiries, you can reach out to the builder here. 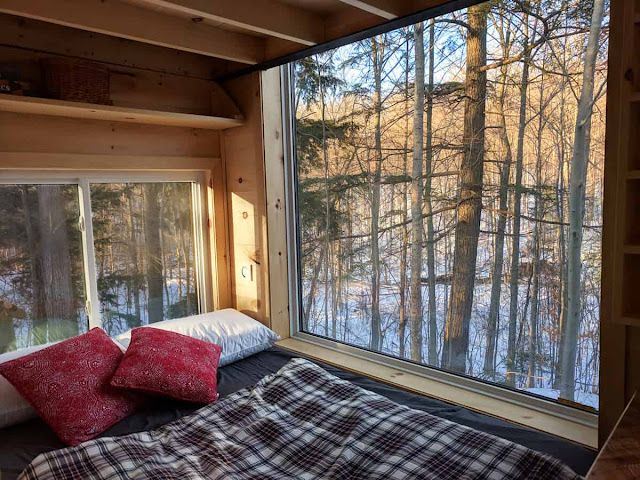 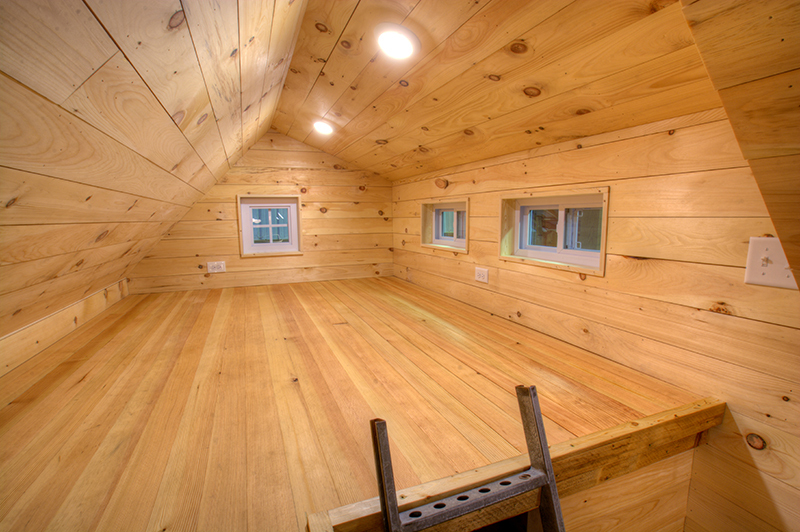 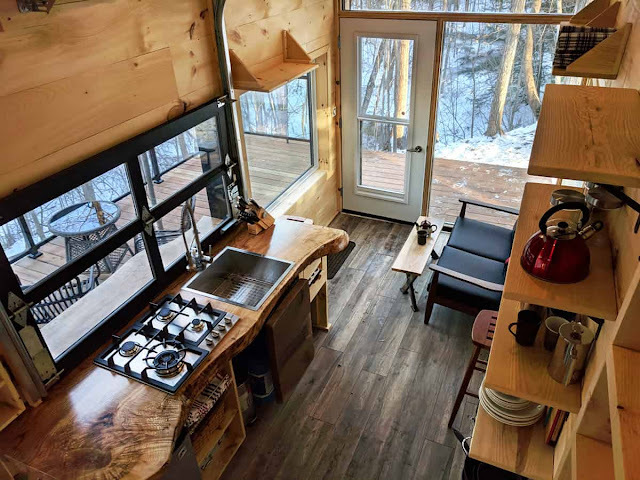 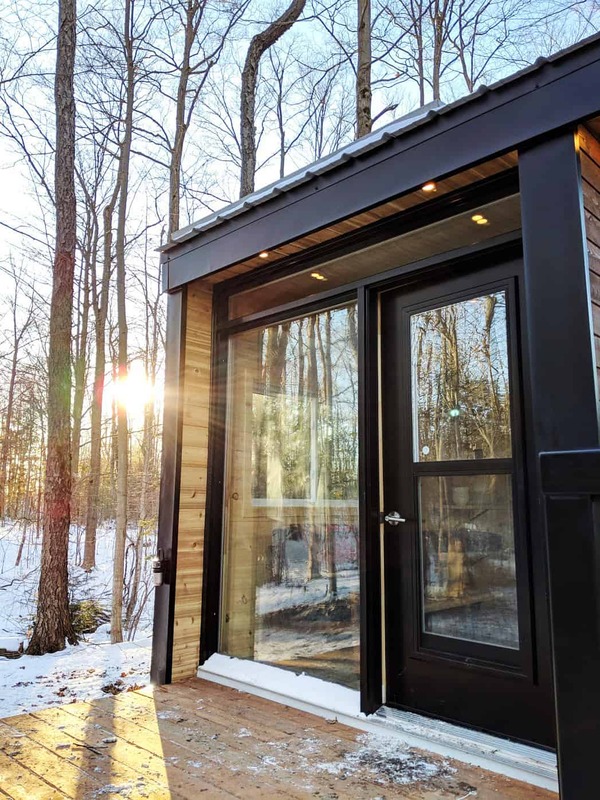 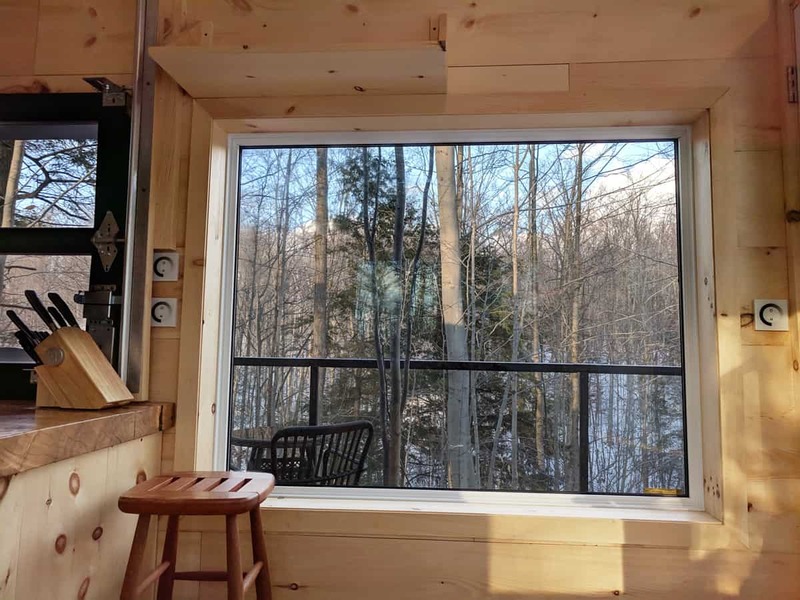 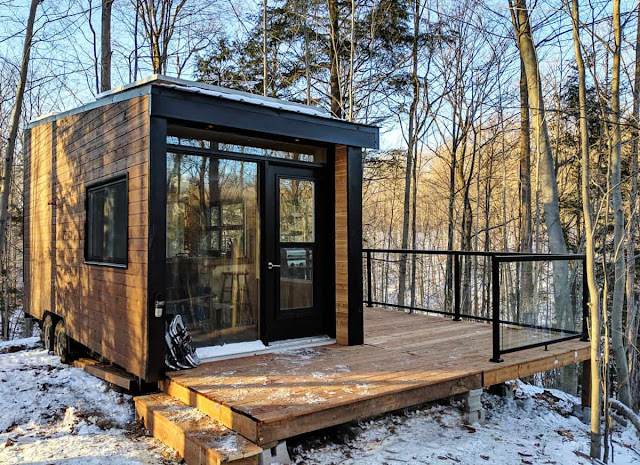 New to Cabinscape’s line-up of tiny houses is the Dashi; a stunning, off-grid cabin situated on a quiet 75-acre forest. 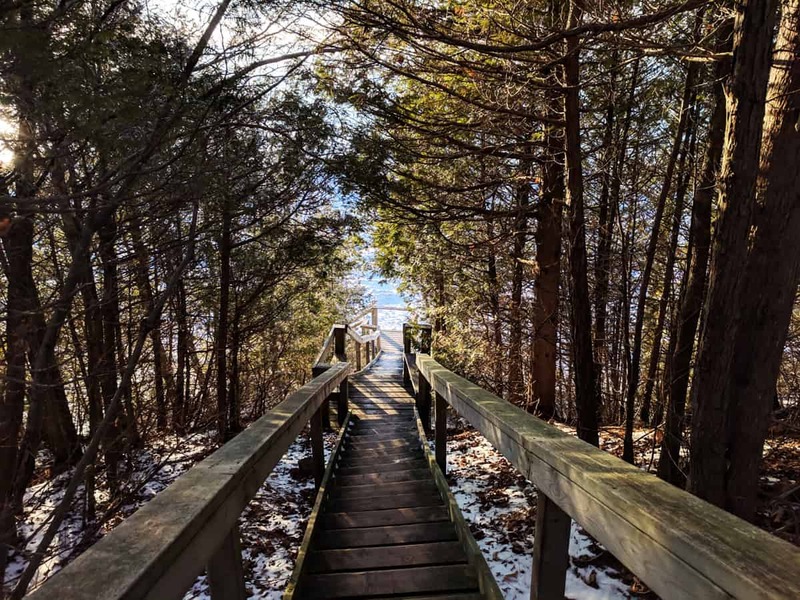 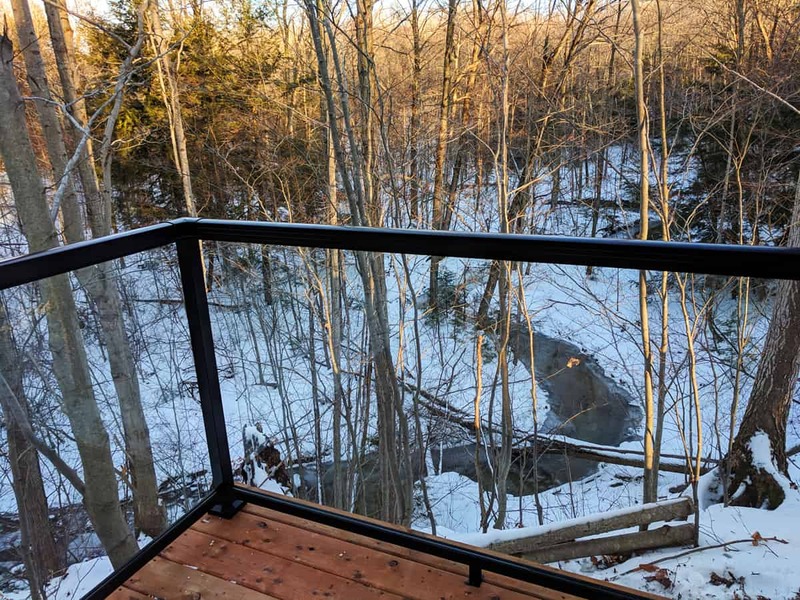 Located in Bayfield, Ontario, and situated above a creek, it’s the perfect wilderness retreat to unplug and unwind. The Dashi is completely off-grid, but still offers all the same home comforts of a traditional house. 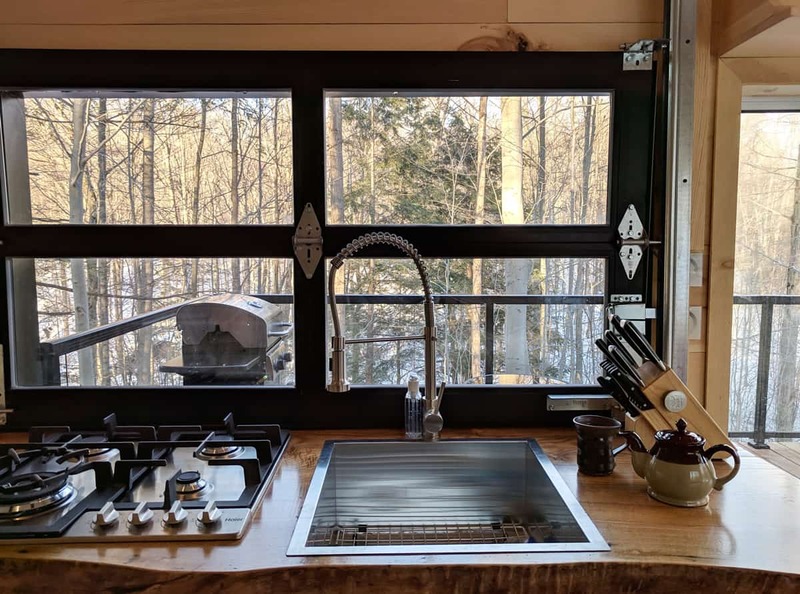 The kitchen comes equipped with a four-burner gas stovetop, a refrigerator and freezer, and all the usual kitchen accessories and essentials. 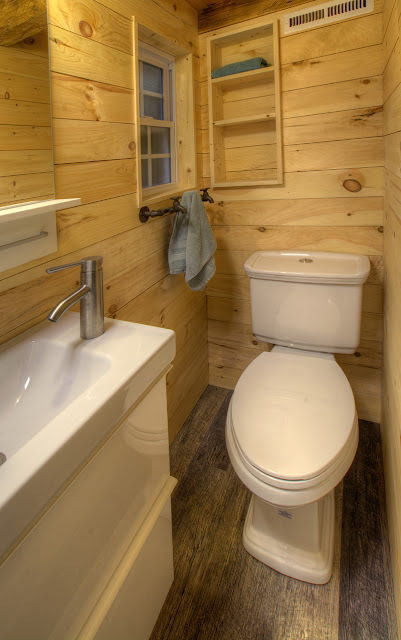 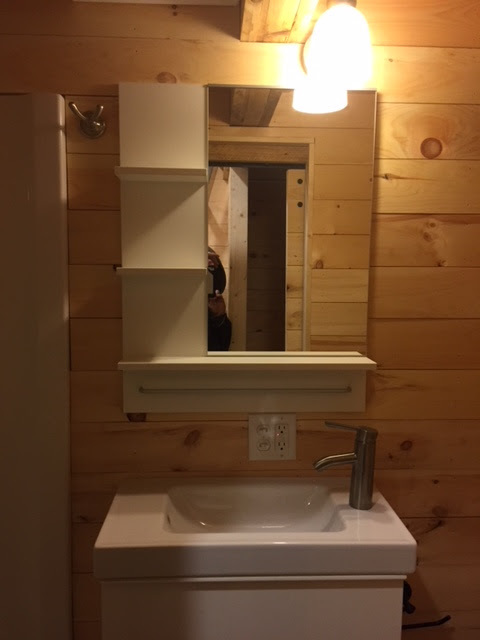 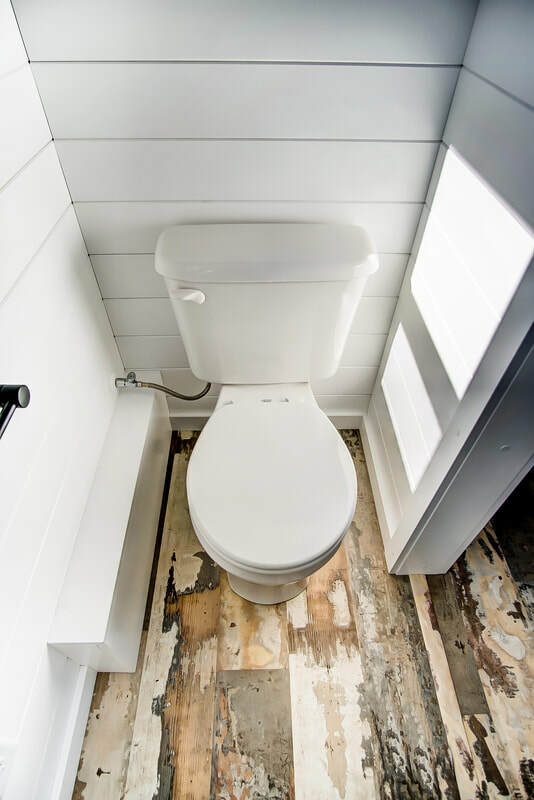 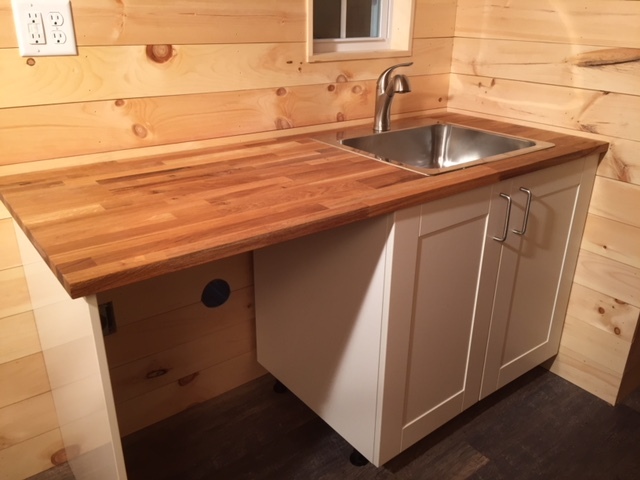 In the bathroom, there’s a composting toilet and a sink. 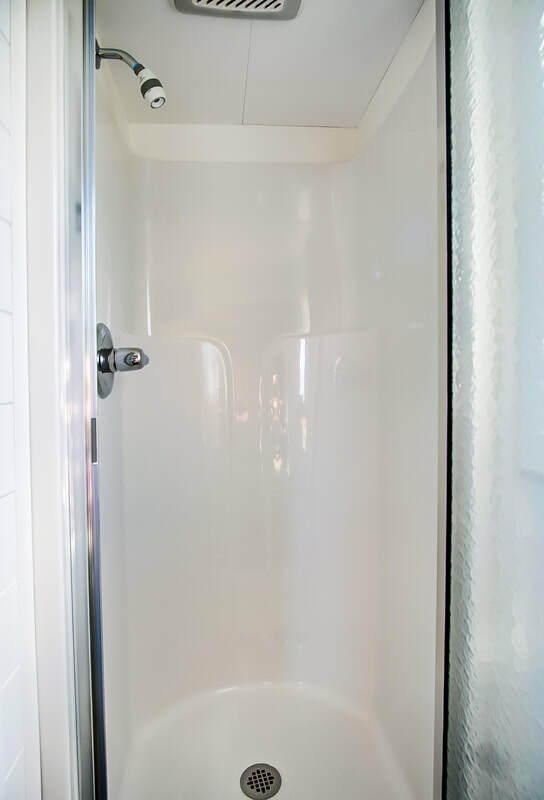 An outdoor shower is also provided! 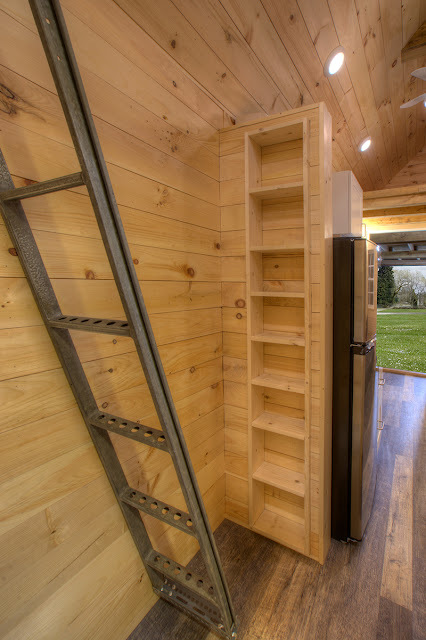 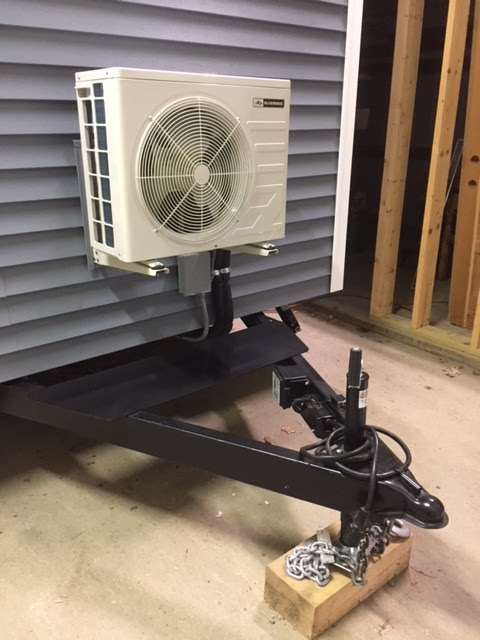 And, lastly, a propane furnace keeps the cabin warm in the cooler months of the year. 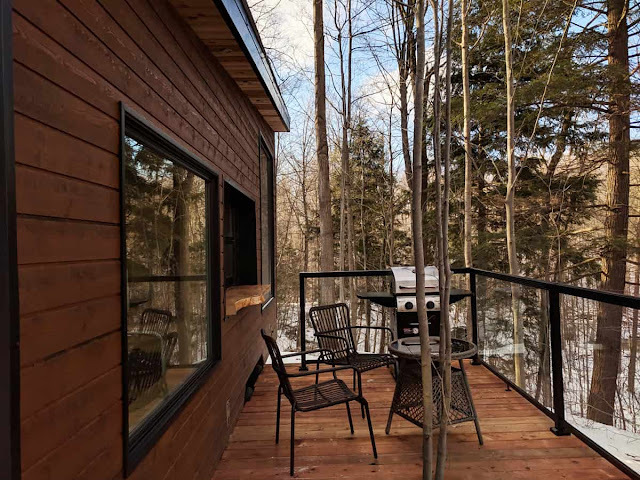 A great getaway for outdoor enthusiasts, the Dashi also comes with on-site trails, a fire put, and propane BBQ. 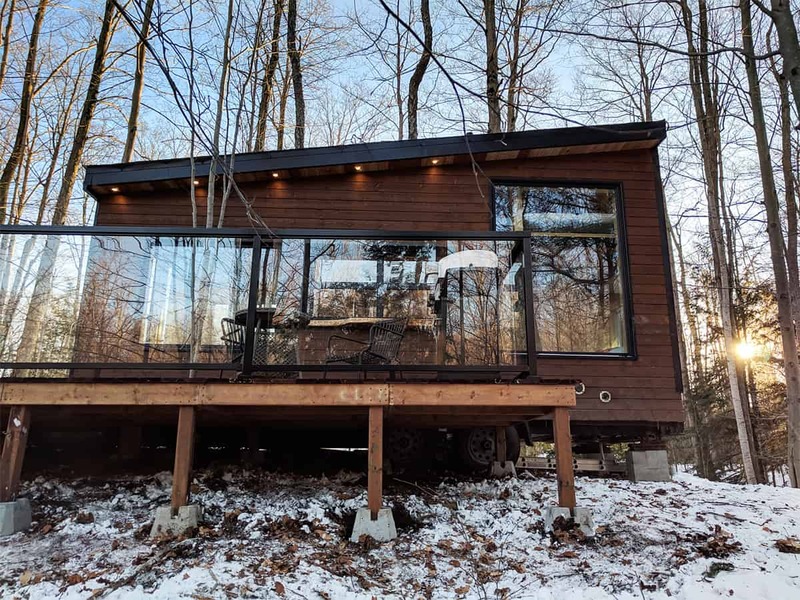 The cabin is hike-in access, about 600-meters in. 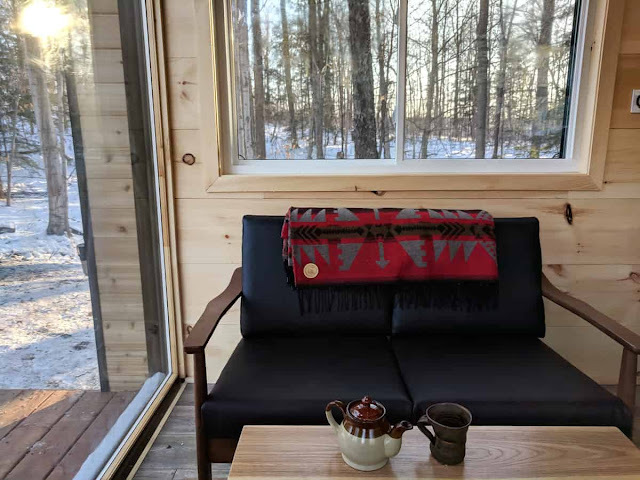 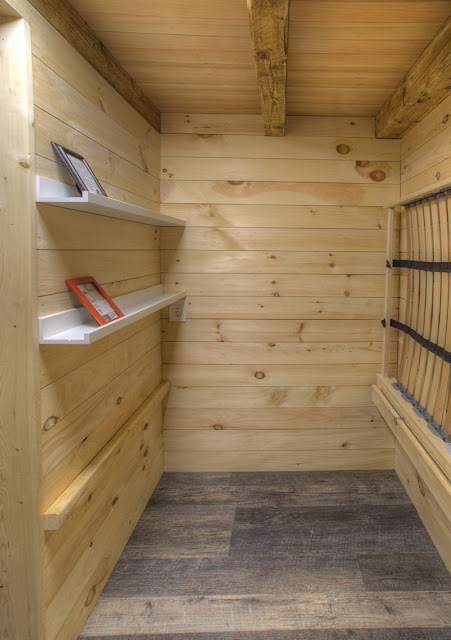 In the winter, Cabinscape provides snowshoes and a sled for personal belongings for guests to access the cabin.